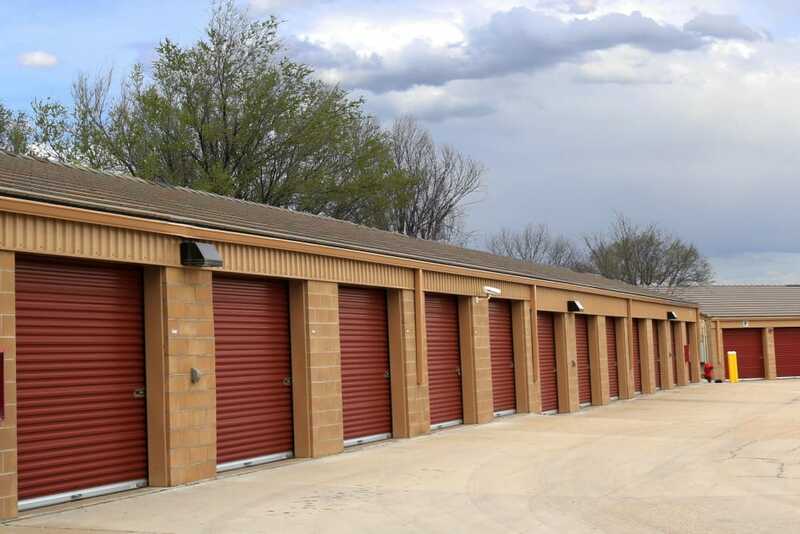 $1 First Month’s Rent* and Free Use of Rental Truck* for our online customers! 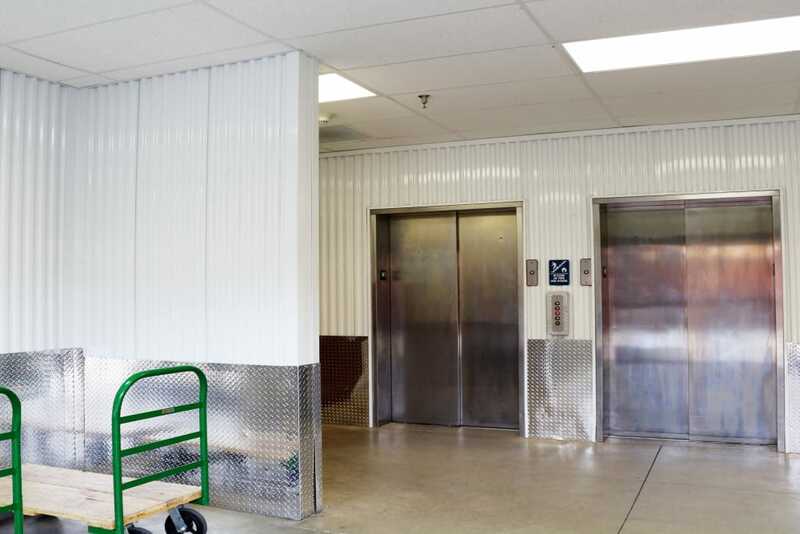 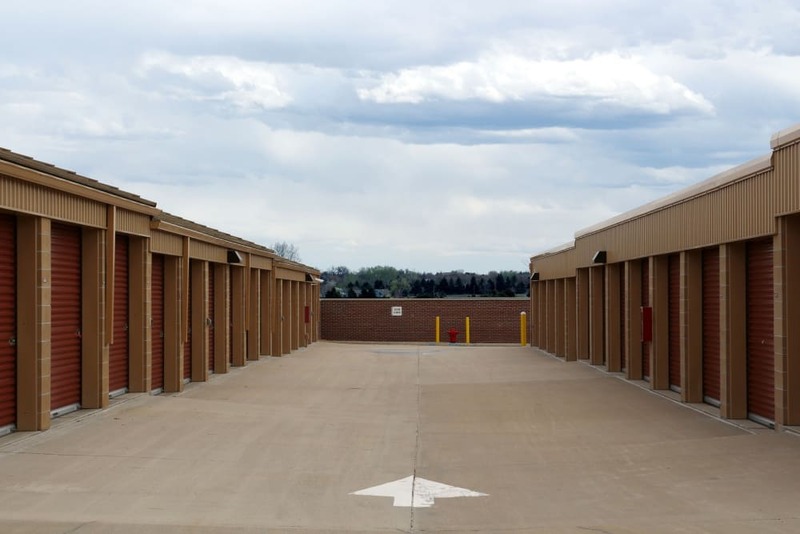 With our convenient location and clean, secure facility, be sure to rent a unit today at Storage Etc Westminster! 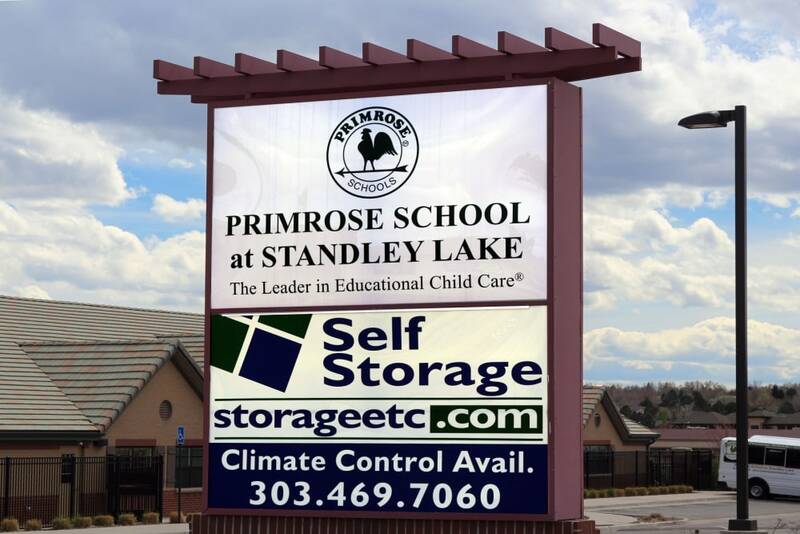 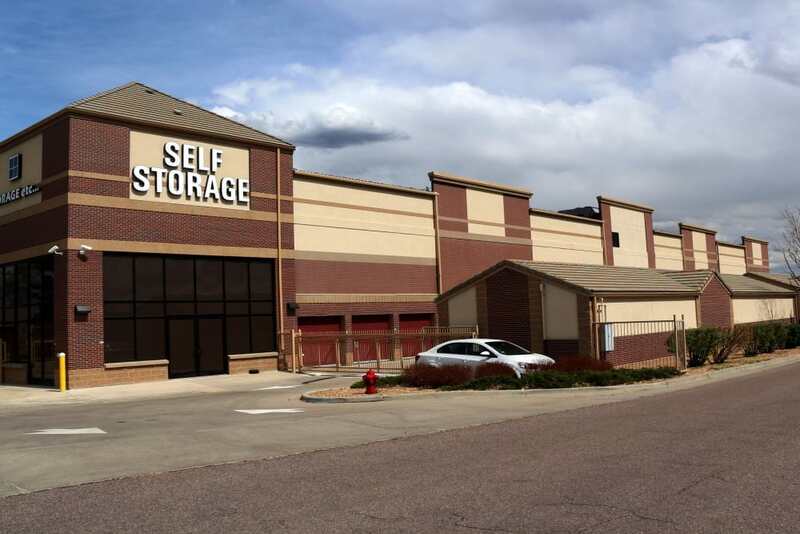 If you need self storage in Westminster, Colorado, Storage Etc. 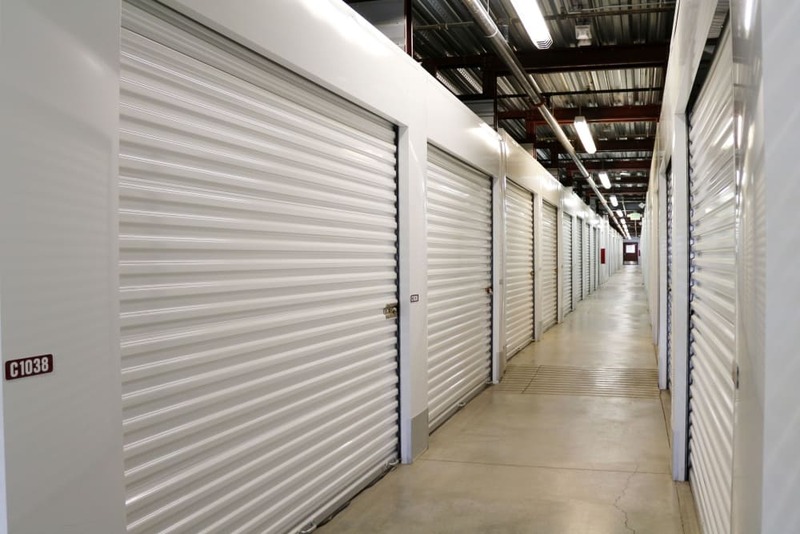 has the best storage options that the northwest metro-Denver area has to offer. 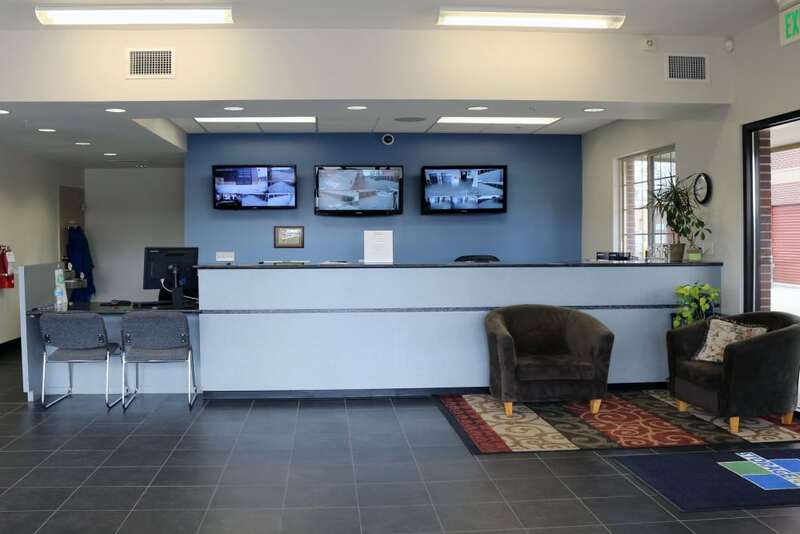 Our location on Church Ranch Boulevard offers easy access to Highway 36 and Highway 287. 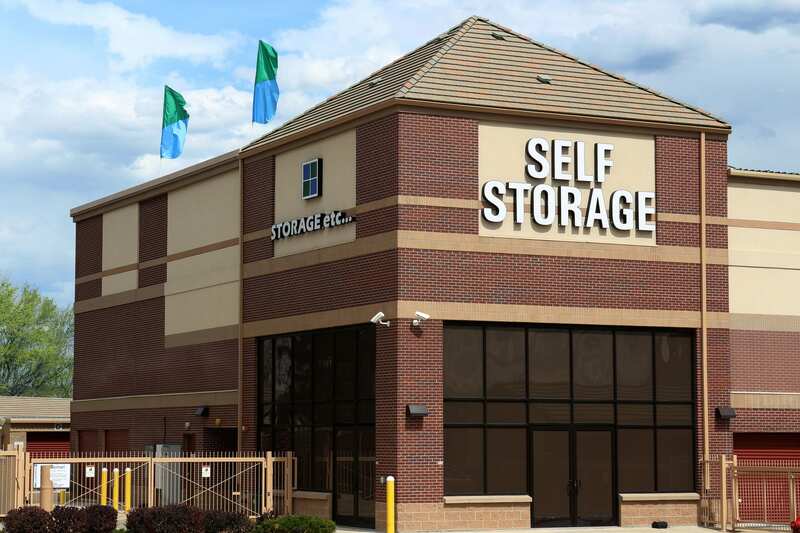 We’re just east of Walgreen’s and across from Panda Express just off Wadsworth Parkway. 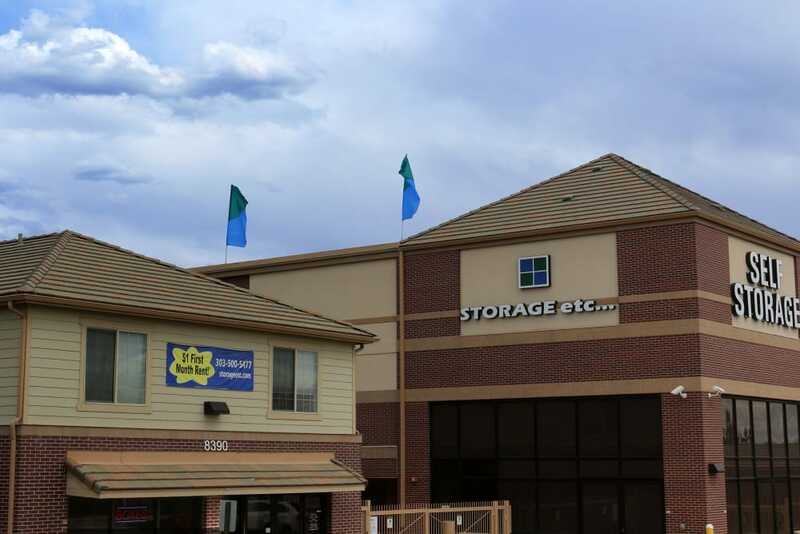 We are proud to serve the surrounding communities of Broomfield, Arvada, Superior, and Denver. 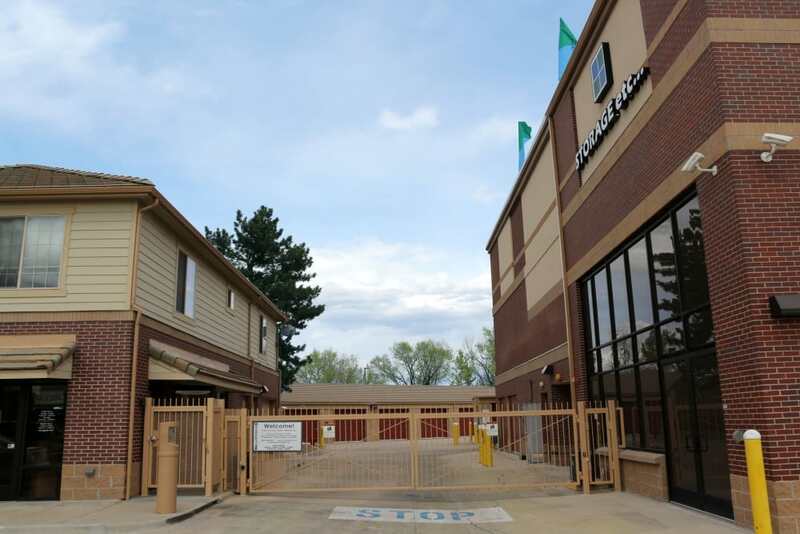 Our property is gated and fenced, and each unit is individually alarmed for your peace of mind. 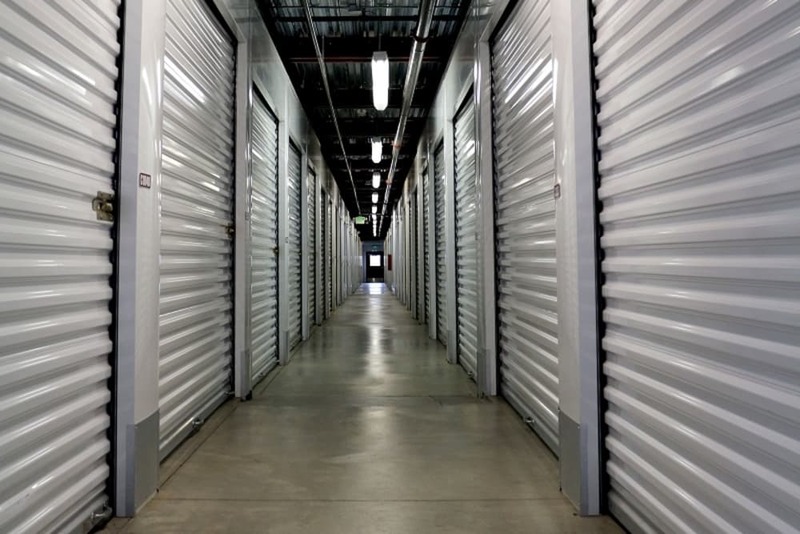 Please visit or call us to learn about the cleanest, most secure storage units in Westminster, Colorado. 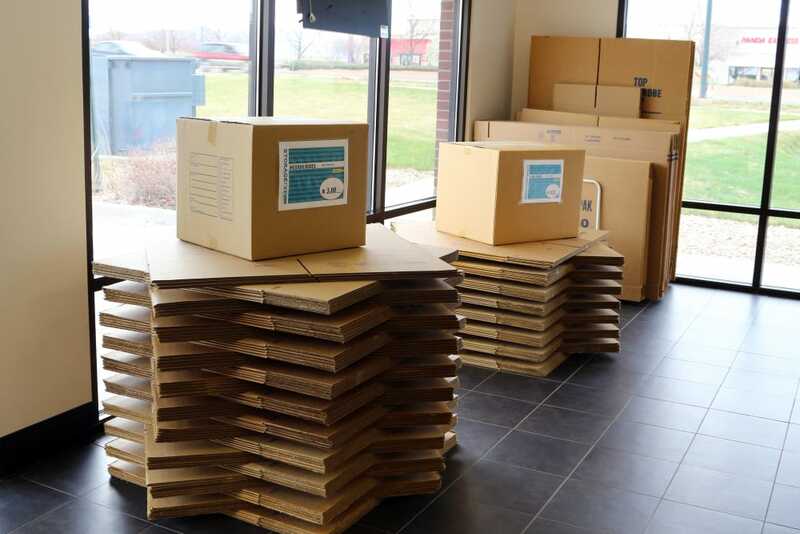 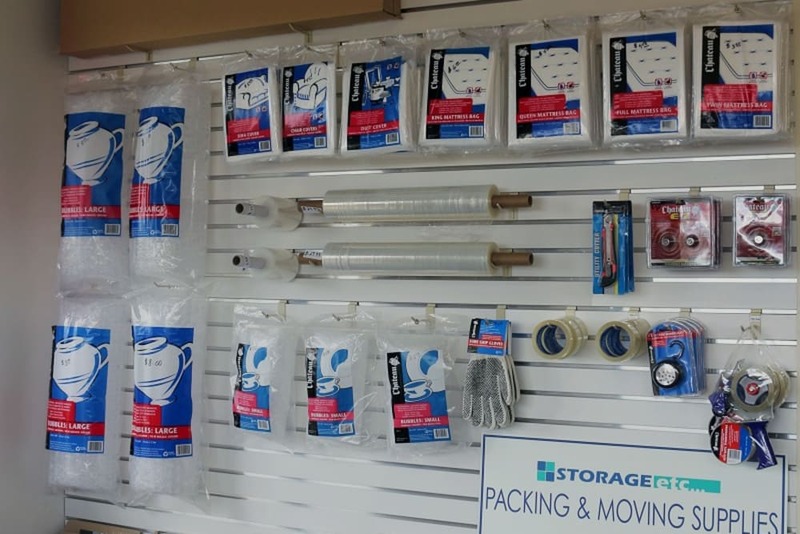 Our friendly storage professionals are excited to help you find the storage you need!